Thanks to a change in generational views and shifts in the American business landscape, retirement is taking on a new definition for younger generations. The mindset of “go to school, get a job, work for 40 years and let the company’s pension pay for retirement” is no longer cutting it. Very few companies still offer a defined benefit pension plan meaning the main cog in the antiquated retirement machine is becoming a thing of the past. Most companies now offer a defined contribution plan like a 401(k). This shift has altered the workplace dynamic and employees no longer view their employment with a company as a lifelong relationship. Becoming financially independent and retiring early is just the ticket individuals looking for a way out of the stressful day-to-day of the corporate workforce have been looking for. Frugality is defined simply as living well below your means. It includes a range of strategies from deep household budgetary cuts on everything from cable tv to couponing at the grocery store. Saving and investing takes proceeds from living frugally and redirects it. This could include implementing those savings into savvy investment behaviors like maxing out 401(k) and individual retirement accounts (IRA) contributions to maximize compound growth and accelerate the retirement timeline. FIRE pros leverage just about every opportunity to boost savings. They compound investment growth and fast track their financial independence, but there is one savings vehicle that is typically left out of the discussion, and it is perhaps the best tax advantaged1 hidden gem available. A health savings account (HSA). Saving money by cutting frivolous spending and maxing out 401(k) contributions are great steps to retire early, but when it comes to tax savings, they pale in comparison to the triple tax advantages of an HSA. 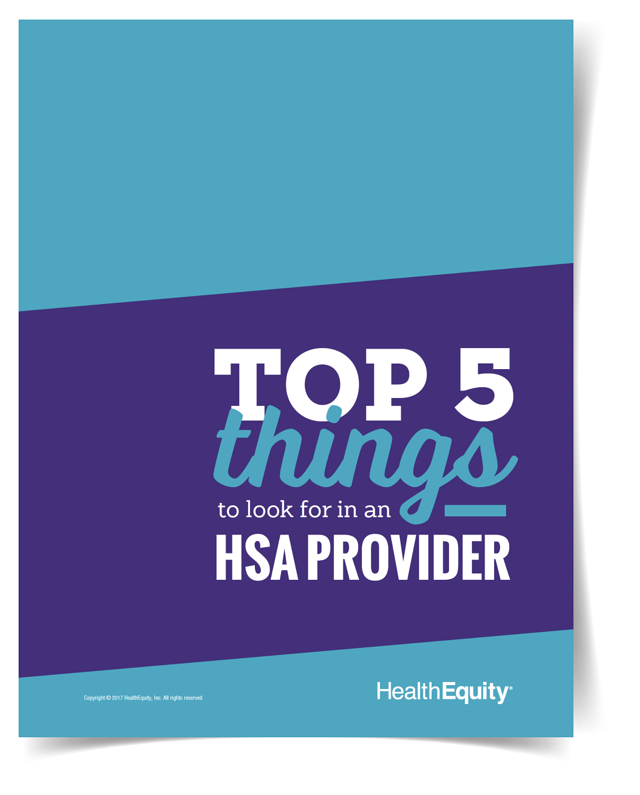 HSA is a savings vehicle that must be paired with a qualified healthcare plan, and allows for tax free contributions and tax-free distributions when used for qualified medical expenses. These funds can be invested2 in stock market instruments and the earnings are also tax free. 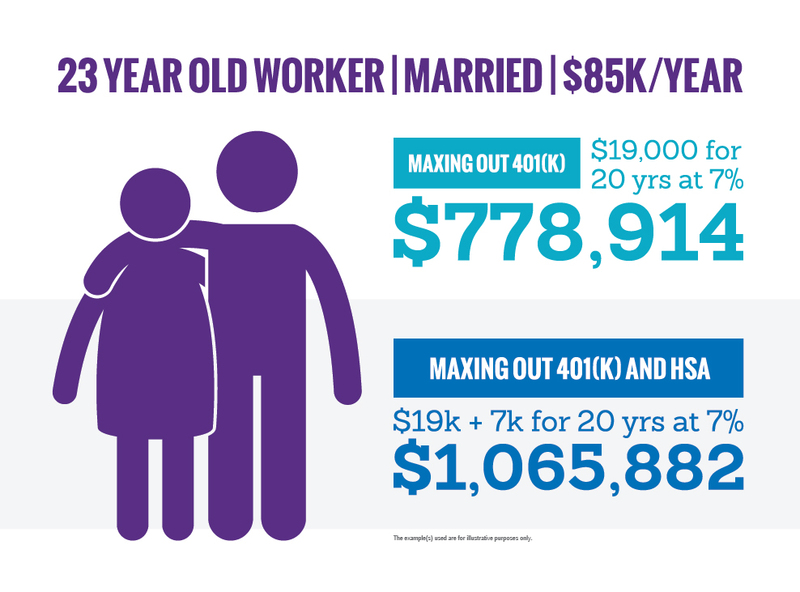 According to EBRI, the average couple will need roughly $296,000 in retirement for a 90% chance of having enough to cover healthcare expenses. Frugal behavior with an HSA can make a sizeable impact in long-term healthcare savings and retirement plans. By utilizing an HSA to its maximum capacity as a retirement savings vehicle, FIRE practitioners could shave a couple years off their retirement timeline and retire even sooner. Just by adding an HSA and maxing it out every year for 20 years could add an additional $286,968 to the retirement picture3, tax-free. The FIRE approach to frugality and investments may be a solution to early retirement, but HSAs, HSA investments and their inherent tax savings may be the secret to even earlier retirement. 2Investments are subject to risk, including the possible loss of the principal invested and may not be eligible for federal depository insurance by the FDIC or NCUA or guaranteed by HealthEquity. Investing may not be suitable for everyone and before making any investments, review the fund’s prospectus.